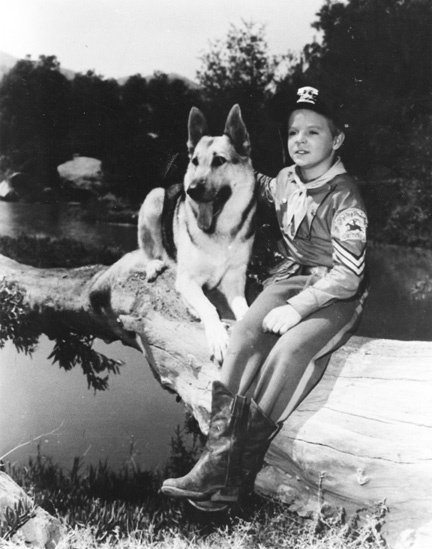 This light blue cavalry tunic was worn by the character Rusty portrayed by child actor Lee Aaker in the classic television series “The Adventures of Rin Tin Tin”, which ran from 1954-1959. 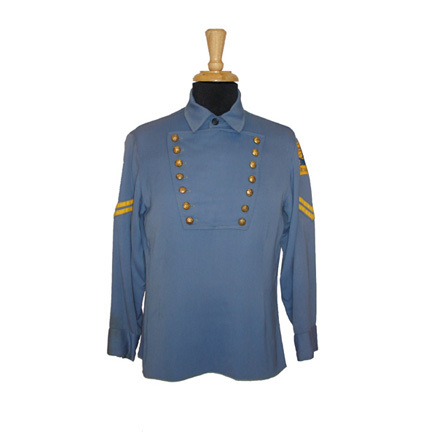 The tunic is in very good screen worn condition and comes complete with the original Fighting Blue Devils 101st Cavalry patch and insignia as seen in the series and the original Western Costume Company tag with the actor’s name LEE AKER (sic) is sewn into the collar. 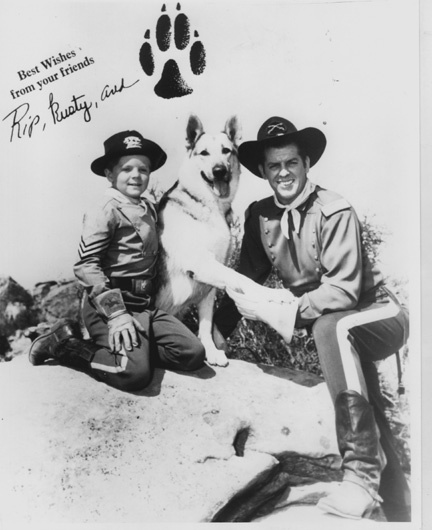 Don’t miss out on the chance to add this amazing artifact from one of the most popular classic western television series to your collection. 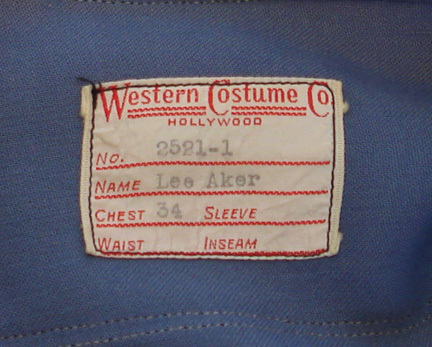 Comes accompanied by a letter of authenticity from the costume house.